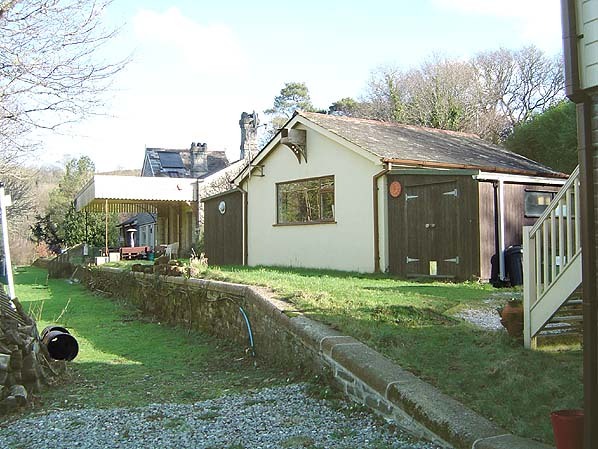 Present state: By 1982 the station had been converted into a private dwelling and it is still in good condition with no alterations. Notes: The station house is of grey stone with ractangular granite framed windows and square topped chimneys, similar to other stations on the branch. The goods service wath withdrawn from Loddiswell on 4th Septener 1961. The station was unstaffed after this date and was downgraded to a halt. 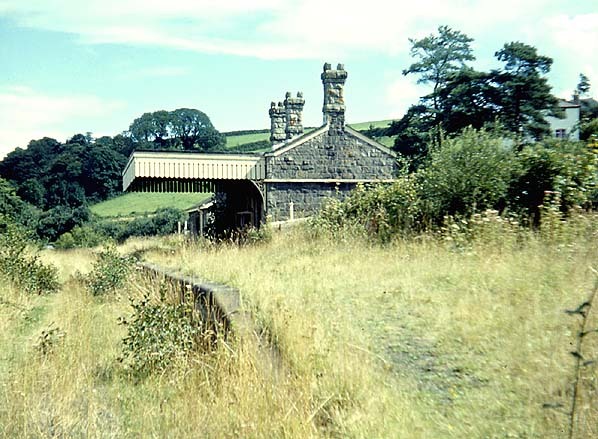 The line, which became known as the Primrose Line had a quite life relying heavily on leisure traffic. 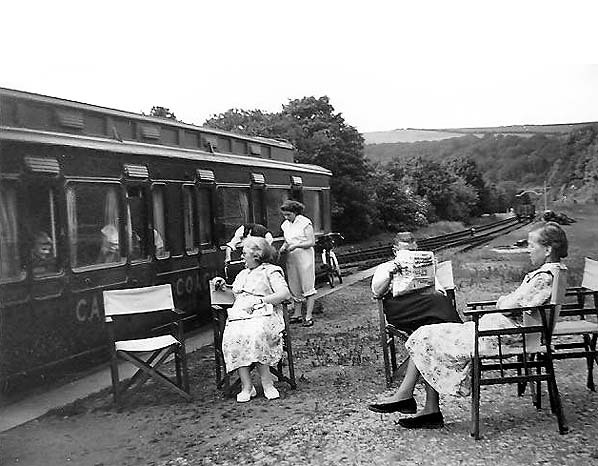 In 1934 the GWR introduced 'camping coaches' at the the stations consisting of old coaches converted into holiday accommodation. 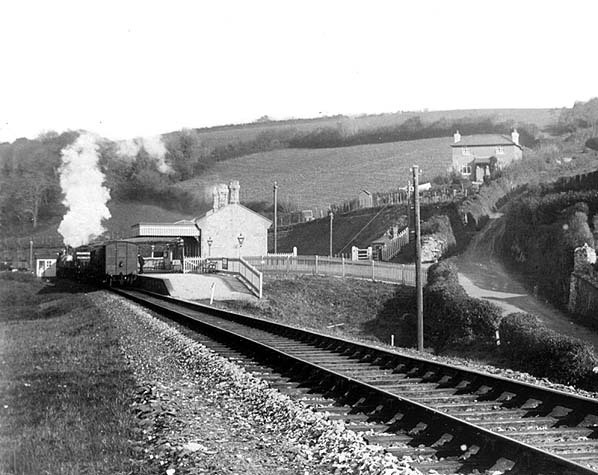 The weekday Cornish Rivera Express carried a through coach for Kingsbridge which was detached at Exeter in the down direction and attached to the up train at Newton Abbott. At weekends the branch had a direct service to and from Paddington. During WW2 there was an increase in traffic during the build up to D-Day.